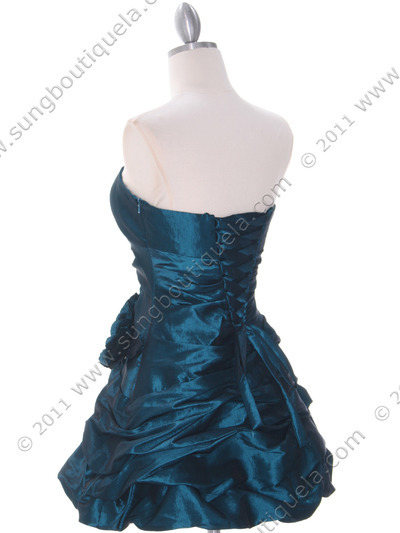 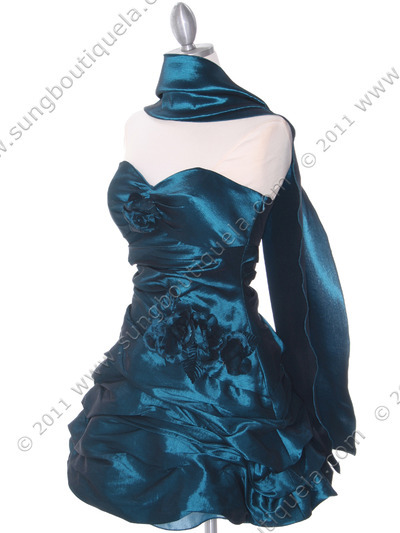 Jade Taffeta Homecoming Dress | Sung Boutique L.A. 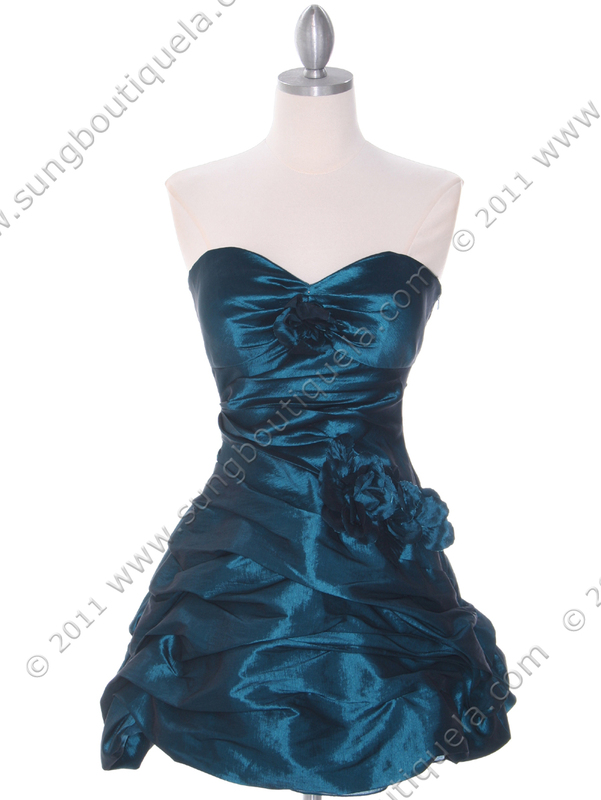 This beautiful strapless homecoming dress features shimmer taffeta fabric with sweetheart neckline. Diagonal pleated bodice with rosettes adorn the front and the waist. 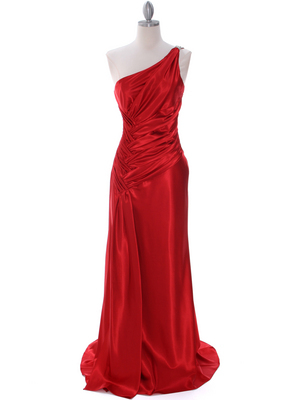 Crisscross back straps ensure the perfect fit. 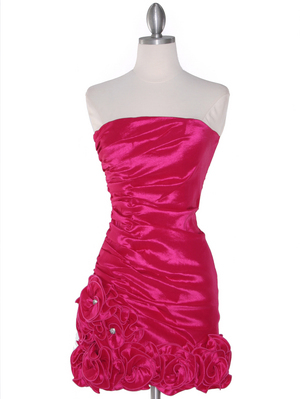 Full skirt with softly gathered tiers finishes the flirty look.